How greedy we are in the United Kingdom, it is not enough that we have Christmas Day as a national holiday, we also have Boxing Day on the 26th. Boxing Day is unique to the Brits and the British Commonwealth. There are so many reasons for this day, many which relate to the social history around the holidays, but what it is not is anything to do with Boxing the sport. Above all, it is a time to continue the Christmas festivities, and includes, of course, both food and drink. The food on Boxing Day continues to be vibrant and festive but is predominantly served as a buffet, or indeed a less formal day than the one before. So, for the cooks in the house, it is something of a relief not to be chained to stove all day. Instead, it is a day for dishes, made in advance and a great way to use up turkey leftovers and the time to bring out some of the stalwarts of the British buffet table; hams, pies, Christmas cake, and mince pies. More often than not, Boxing Day food is served as a buffet, even an open house for family and friends so the food as much as possible needs to be made in advance, capable of standing around for some time or, quick to reheat. So, whether those unexpected guests descend without warning or you are ready and prepared at a set time, your stress levels will help to be at a minimum and your ready-to-party mode in full swing; you do not want to be the one stuck in the kitchen. 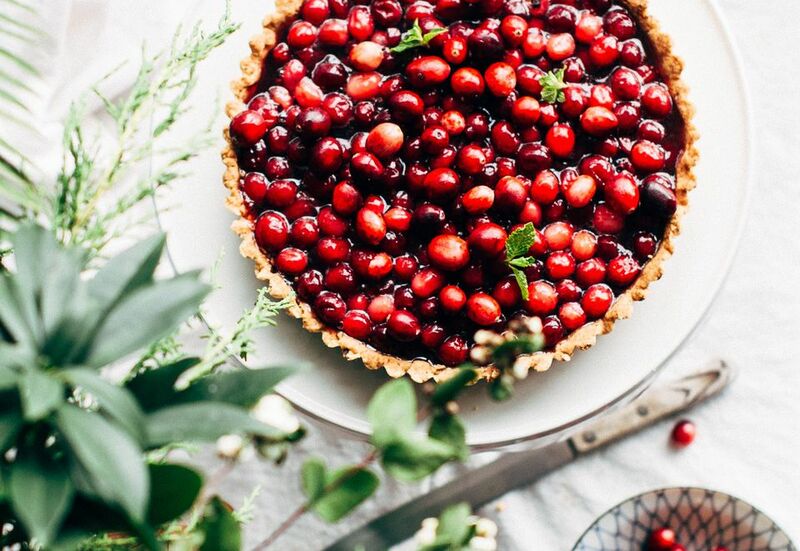 As Christmas and Boxing Day is in the middle of winter, then many pies and pasties reflect the season and are chock full of meats, especially game and spices. A Traditional Game Pie is undoubtedly the pie for Boxing Day as it sums up all that is gorgeous about British Food in the winter. Another favorite pie is the Pork Pie. These are notoriously difficult to make and to get right, as they are fiddly and time-consuming. So, even though you may enjoy Pork Pies, there are many experts out there, so if pushed for time, to be honest, buy one. 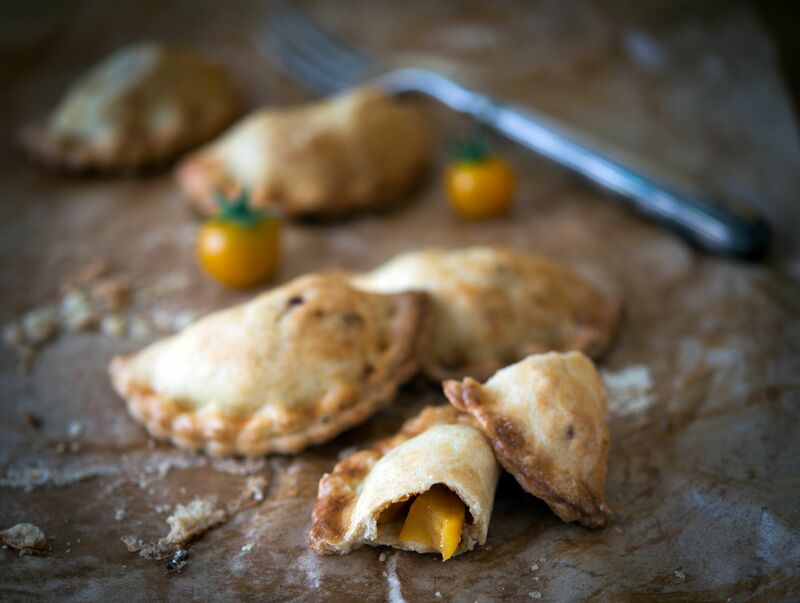 A delightful little pasty so lovely for parties and buffets are Harry Potter Pumpkin pasties. They may look like a traditional Cornish Pasty but instead of a meat filling have spiced, roasted pumpkin instead, making them a touch more festive. Unless you have had a hungry hoard round for Christmas day, there is bound to be some leftover Christmas bird which of course is perfect for the Boxing Day table. It can be served cold or warmed through slightly with a little added warm gravy, a dollop of cranberry sauce and maybe even a bit of bread sauce. You can, of course, turn the meat into another dish entirely if you have the time, here are a few leftover recipes to tempt you. Always handy to keep a little smoked salmon in the fridge over Christmas, since it keeps well and can be whipped out to add a little fishiness to a Boxing Day Table. No British Boxing Day food table would be complete without a traditional ham. Serve it warm, or cold with piccalilli, with spicy, tasty pickled onions, and perhaps a dab of chutney. Stilton Cheese is the traditional cheese on the Christmas table, but there is no need to limit yourself to just one; the range of British cheese is immense. At Christmas sweet things are all about rich, dried fruits, spices and lots of treacle and Golden Syrup. Fresh fruit is not at its best in the UK at this time of year so these rich, preserved fruits are so much better and so traditional, they are the taste of Christmas. There are several pies and cakes which immediately spring to mind to fit this bill, but mince pies are the must-have. There is simply no way to even think about Christmas without trays and trays of these fruity, spicy confections. They are Christmas. Don't forget the variations too mincemeat and apple pie recipe or cupcakes recipe and one never to forget is a Christmas bakewell tart recipe. Cake, well, of course, there is the ubiquitous Christmas cake a must on the buffet table, it is good on its own and also works really well with a piece of cheese. But for variation and to make it lighter, a Christmas spiced Victoria sandwich, and for the chocolate lover, Chocolate Yule log or for the traditionalist, a Scottish Dundee cake. Don't whatever you do though, forget that classic of Christmas desserts a Classic British trifle the perfect dessert for the Boxing Day Buffet. Essentially, any of the drinks served for Christmas Day will be just as suitable for Boxing Day, the food, after all, is very similar, just not as formal. Champagne, is, of course, a must. Always popular in Britain is a Bottle of Port for Christmas. If you are serving wine for Boxing Day then thanks to Stacey Slinkard you will be able to negotiate your way around the complex subject of which wines to serve at Christmas. If you were organized in October, hopefully, you may have some lovely homemade Sloe Gin to offer round. Do You Now the Etiquette for Serving Port Wine? What Are the English Cakes Known as Stotties?